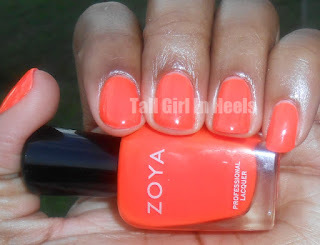 Today's NOTD post is Zoya Paz. Paz is a beautiful Summer time color. 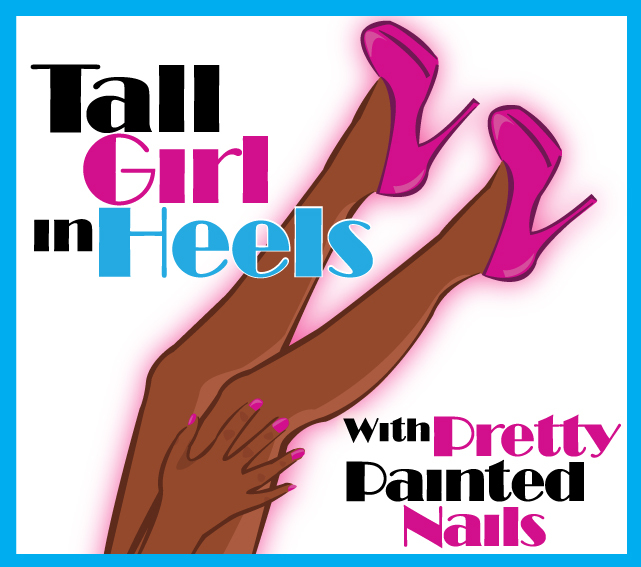 She is from Zoya La-Di-Da Collection. She is a warm ultra bright orange, which is very hard to capture in pictures. I was immediately drawn to Paz because of her color. The shade is so perfect for this time of year. I find my self only wanting to wear neons and brights. Do you? 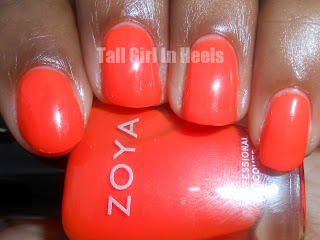 Zoya describes Paz as, "Ultra-bright glowing neon traffic-cone orange creme. This outrageous shade is sure to stop traffic." I definitely agree with the Traffic cone color match!! I don't totally agree that Paz is a creme. Like Elodie (found here), Paz has a jelly-like formula. (Please excuse my cuticles here. The above pictures were taken in natural light and a flash. It was very difficult to capture the true color. Again, think traffic cone orange. When taken indoors or under artificial light Paz looks dark orange or red. The formula was great, which usually describes Zoya polishes. The application was wonderful as well. Paz does dry with a not so shiny finish, but once the top coat is added it is shiny. The pictures show two coats of Paz and a top coat. What do you think of Paz? Too bright or just right? I love it!! It's at the top of my Zoya list!